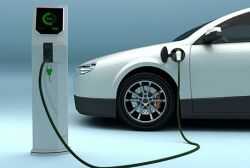 PPG Industries Inc. announced it has entered into a partnership with advanced materials company SiNode Systems to accelerate the commercialization of high-energy anode materials for advanced battery applications in electric vehicles. BorgWarner, a global leader in clean and efficient technology solutions for combustion, hybrid and electric vehicles, foresees a global shift in propulsion demands with EVs and hybrid vehicles. 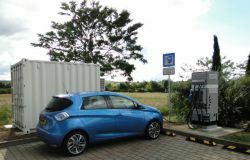 French automaker, Renault, has deployed EV fast-charging stations that are powered by used electric vehicle batteries. 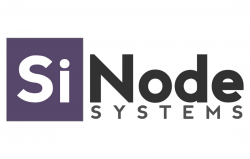 Colorado-based company Solid Power is looking to create the next generation of batteries, which will ditch traditional liquid in favor of ones that use a solid ion-conducting material. 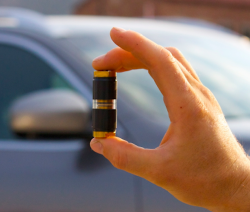 In Europe, Renault is pioneering second-life battery solutions through the E-STOR system. 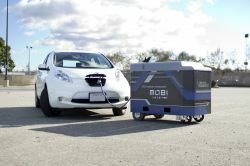 The business sold over 24,000 EVs in the region during 2015. Now it needs supporting infrastructure to keep the cars going. 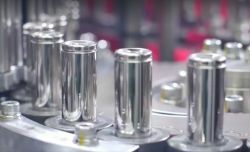 “NCM 811 batteries will help extend the driving range of EVs up to 500 kilometers. 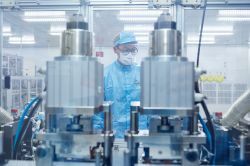 The company will also develop new batteries that can provide a range of more than 700 kilometers by 2020." 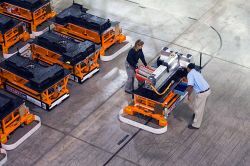 A respected industry consultant is predicting that EV battery prices will come down sufficiently in the next five to seven years to make electric vehicles viable from a cost, driving range and supporting infrastructure standpoint.